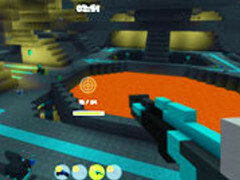 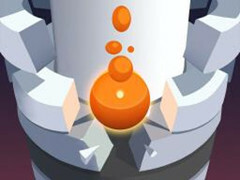 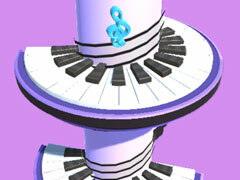 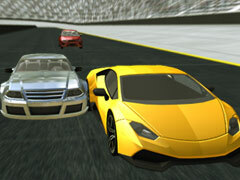 Stunt Simulator Multiplayer is an online Avoid game and 99.73% of 298 players like the game. 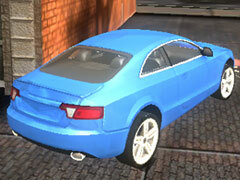 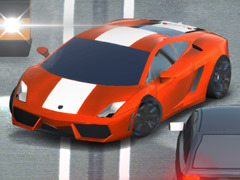 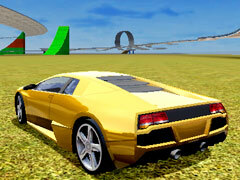 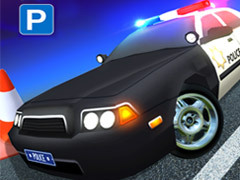 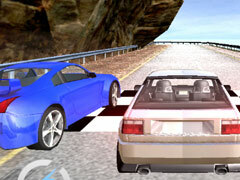 Stunt Simulator Multiplayer is an addictive driving simulator version with 3D realistic graphics and smooth operation. 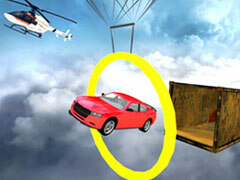 You can do all kinds of stunts on different maps with friends and players from all over the world. 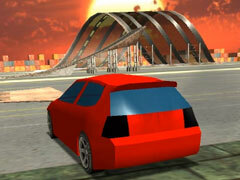 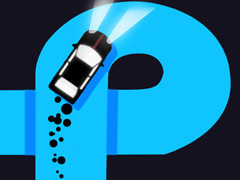 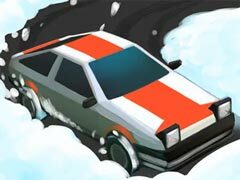 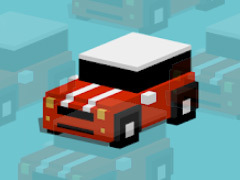 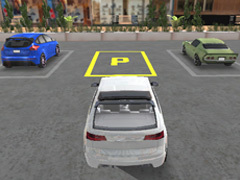 Test and master your car and make perfect stunts in constant acceleration. 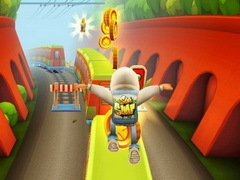 The more stunts you do, the higher the score. 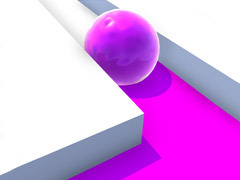 Can you be the highest scorer? 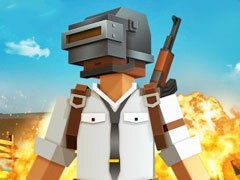 Enter the game and prove your strength.